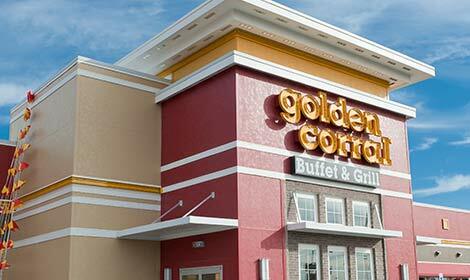 I am the newest member of the Golden Corral team. 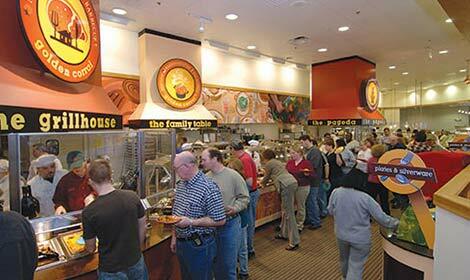 I joined Golden Corral because I appreciate the longevity and consistent performance of this legacy brand. We have been around since 1973 for a reason. 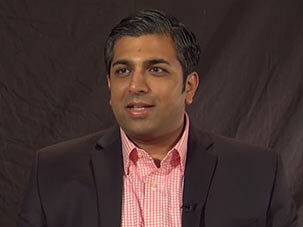 I believe it is our responsibility, as a development team, to find new franchisees that share our vision and embrace our culture of excellence. 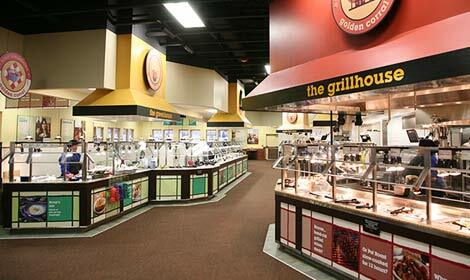 Golden Corral is an excellent place to work and it is an ideal franchise opportunity. 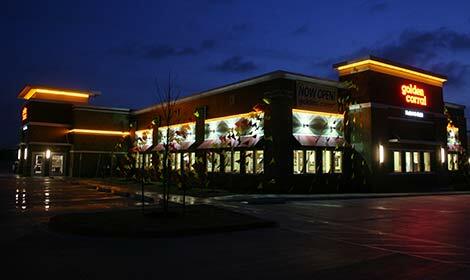 Prior to joining Golden Corral, I was Vice President of Franchise Development with Taco John's with responsibility for franchise sales, real estate and construction. Before that, I spent over 7 years with Arby's Restaurant Group and I have held senior business development positions with Captain D's, Yum! Brands, Volvo Rents and Valvoline Instant Oil Change. 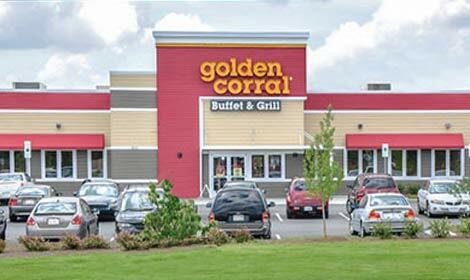 I look forward to working with you to mutually determine if Golden Corral is the best opportunity for you.